Black is the story that your oppressors don’t want you to hear. It’s the story of what life would be like if only Black people had superpowers. Kareem is thrust into this super powered world after being shot multiple times and running out of the ambulance. He is then found by people who train him to harness his abilities. All the while, the U.S. government is determined to find Kareem and take him down. I recently checked this out from my school’s diversity display in the library. I hadn’t heard about it before but I felt like this would be a great quick read for the week. I can say that I did enjoy parts of this book. There were points in which I couldn’t tell who was the villain and who were the heroes, but I think that was the intention of the author. That being said, there were a few points throughout the story where I was just confused on what was going on. Some character introductions were a little weird too. Have you had any dissappointing reads this month? 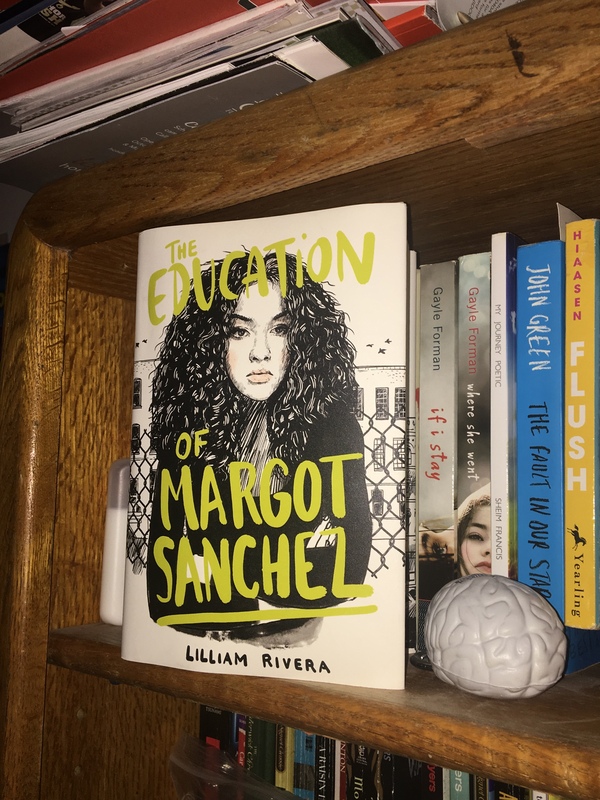 The Educated Negra • This entry was posted in Black Author, Book Review, Books, Comic, Fiction, Graphic Novel, Young Adult and tagged Blogger, Book, Book Blog, Conflict, Currently Reading, Diversity, Race, Racism, Reading, Review. Bookmark the permalink.